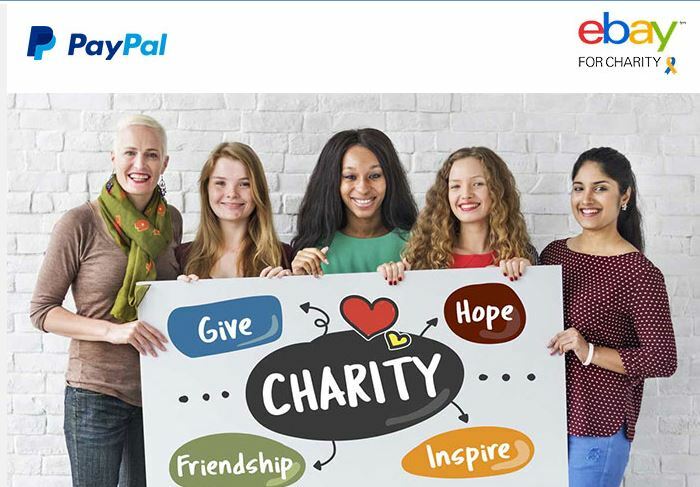 As an Ebay Charity, we have an opportunity to win up to $10,000 in grants, and need your help. It costs you nothing, unless you want to donate at Ebay checkout. 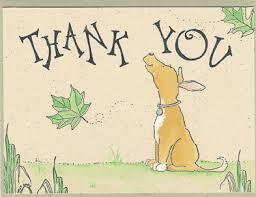 All you have to do is “FAVORITE” our charity, Extraordinary Dogs Inc. by using the following link. 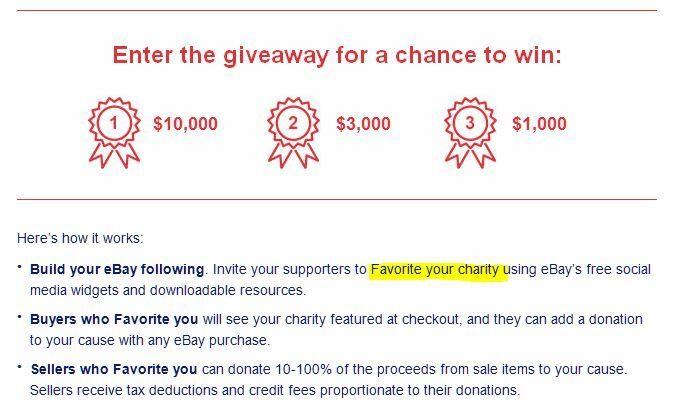 We will then show up on your checkout page as a favorite charity that you can select to donate part of your purchase or sale if you so desire. Even a dollar makes a difference and is appreciated. We get a contest entry for each FAVORITE we receive . . . the more entries, the higher the probability of winning. Remember, that choosing us as a favorite costs you nothing!